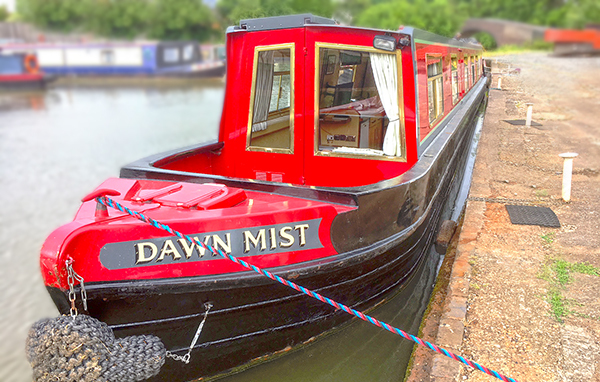 Dawn Mist - ring 0800 009 6944 ( Monday to Friday 9 - 5) / 07557 262123 (out of hours) for details, price and availability. Click here to download our feedback questionnaire form. 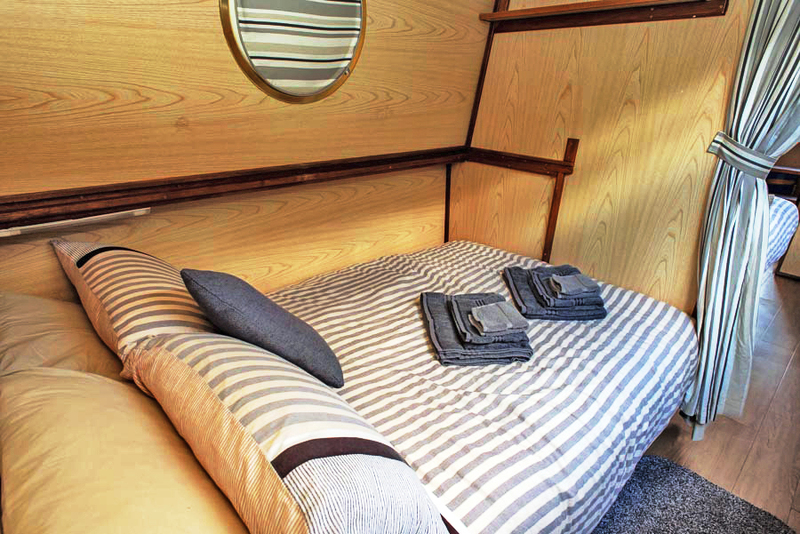 Narrowboat holidays are a great opportunity for you, your family or friends to enjoy time together on a relaxing and slow-paced break away from the hustle and bustle of modern life. 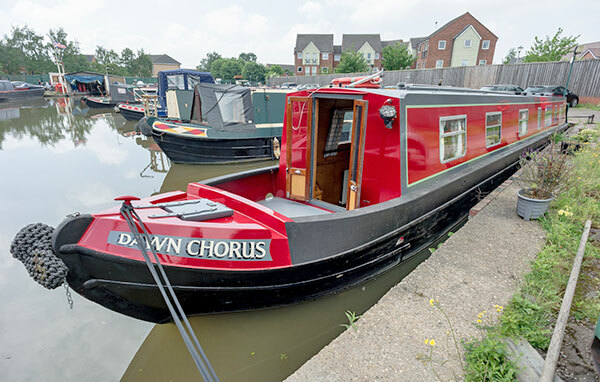 From the moment you arrive at our base at Glascote Basin and board your boat for the first time until the end of your cruise you will find everyone connected with Sail and Trail Narrowboat Holidays friendly and helpful. 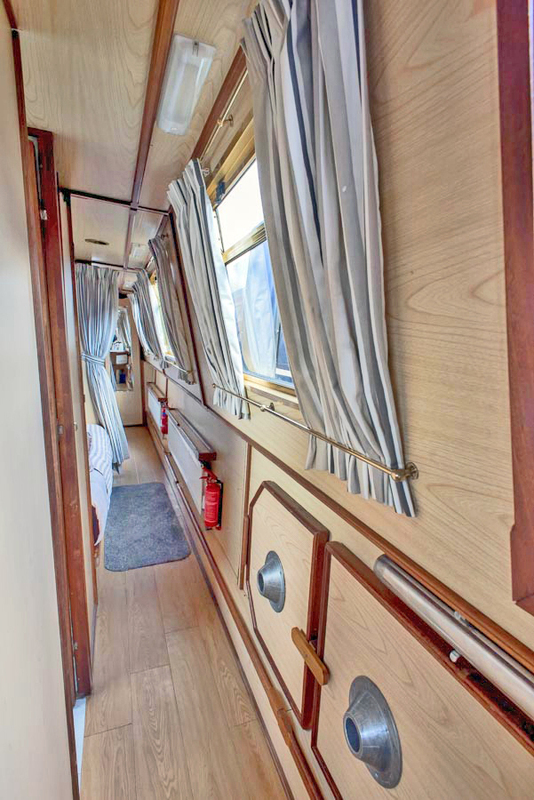 We are always pleased to show prospective customers around the boats – we feel that they sell themselves! 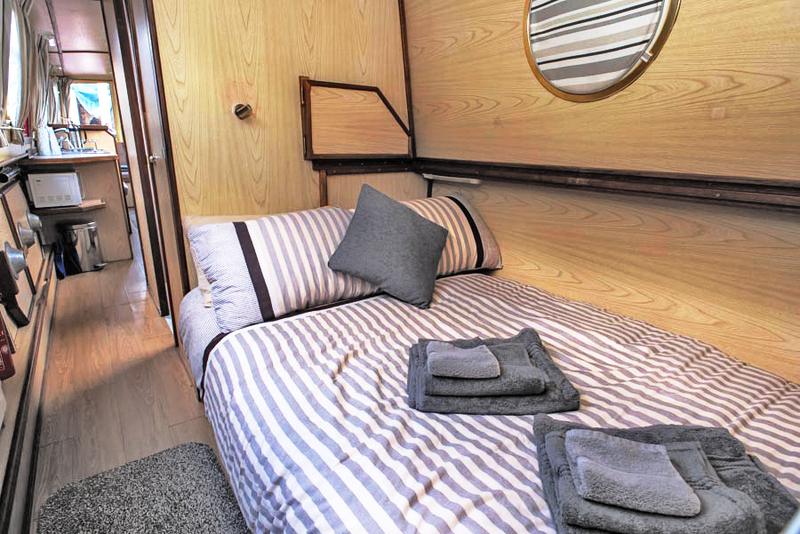 If you would like to come and see the boat that you are considering booking, please give us a ring before you visit so that we can advise when it might be available. We even offer pre-holiday training/introduction days if you feel this would help. Planning your trip is all part of the fun. With the amount of information available on line now, you will be able to plan it down to every detail, including the all-important pub stops. 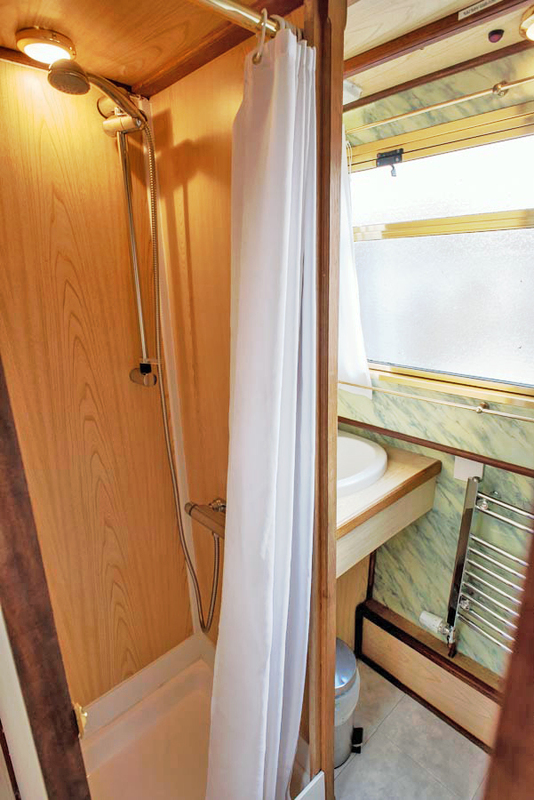 There are many routes that can be completed from Glascote Basin in anything from a weekend upwards. 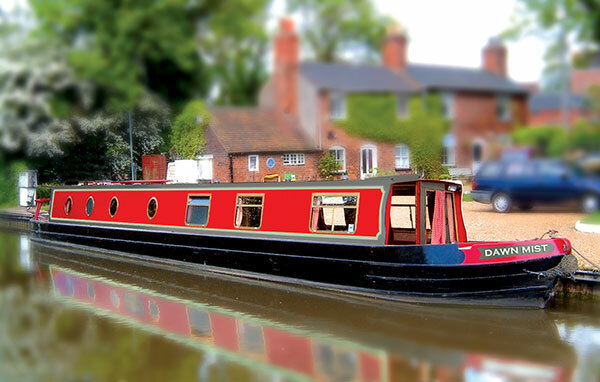 Our location on the Coventry canal means a lot of customers will cruise the Warwickshire Ring. 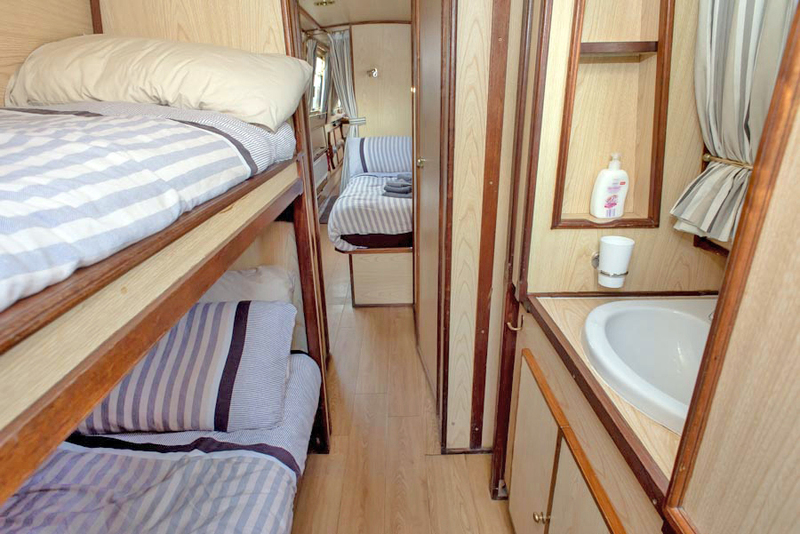 This can be completed in an energetic week but we feel to get the best from the trip, and to take the best route through Birmingham, a 10-day trip will be best for this route. You need to have someone in your group able to cope with the locks, which must be pushed, pulled and the paddles “wound”, and someone needs to be able to pop on and off the boat easily to pull ropes and get the boat into position sometimes. No, but at least one member of the party must show the aptitude to take on the training that is given prior to handover. Persons under the age of 18 must not be left in charge of the boat whilst in motion. Your boat will be ready around 2.30p.m. on the first day of your holiday. Handover procedures take about 90 minutes. The boat must be returned no later than 9.00a.m on the last day of your holiday and vacated by 9.30a.m. This is to allow us to clean, service and get the boat ready for the next hirer. This takes us about 4 hours, so we really do have no lee way. We can accommodate up to two cars per hire FOC. You may be asked to leave your car keys with your Sail and Trail representative in case of emergency. Cars are parked at owner’s risk. Quite simply the answer is yes. Children will love how involved they can be, not only on the boat but in the route planning as well. Our canals are also part of our history so the trip can also be educational. Please note, though, that we recommend that children where life jackets when the boat is in motion. These can be supplied free of charge by Sail and Trail if booked in advance. Yes. You need to get used to the idea that you can enjoy life by going relatively slowly. 4 mph is a comfortable walking pace, so someone on the bank can keep up with you. The speed is set to minimise damage to canal banks or disturbance to the whole host of wildlife that the canal is home to. Why would you want to go faster and perhaps miss something? To allow the comfort of the people on the moored boats, we strongly suggest slowing down to a tick over when passing moored boats or fishermen (take care of fishermen’s long poles!) It is likely that if someone is shouting at you that you are moving too fast it’s because you are – just get into the slow way of life - you will enjoy it. Bring a torch, sensible shoes, casual clothing and don’t forget your towels; we only provide towels for overseas visitors. 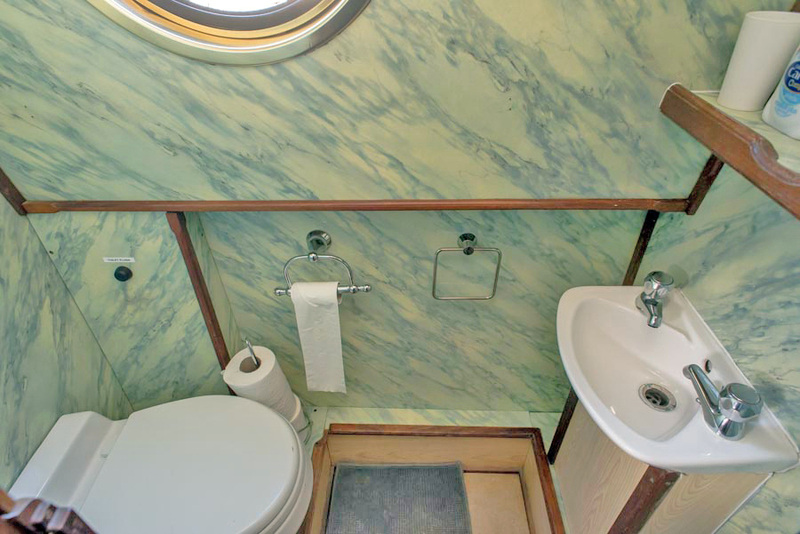 When you have paid, you will receive a complete inventory of what’s on board each boat. We provide a welcome pack for every hire, which includes basic refreshments, toilet rolls, tea towels, washing up liquid, scourers etc. There is a full size 4 burner gas cooker with oven and grill. 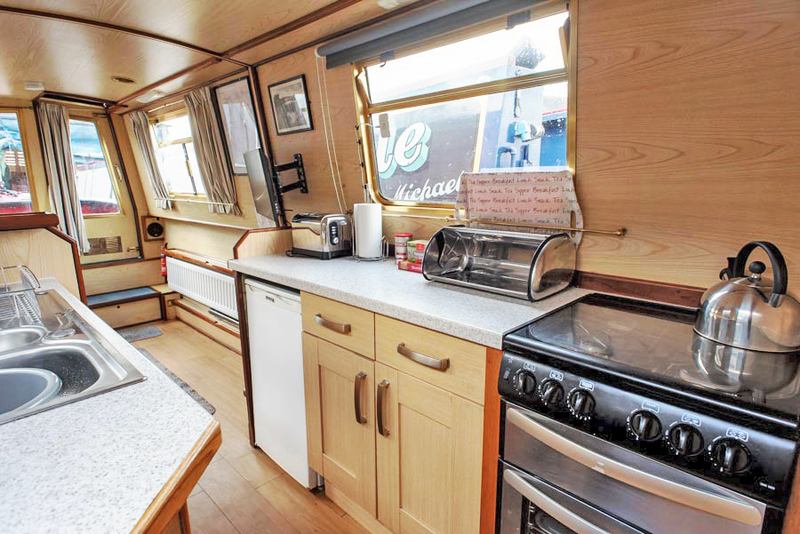 We supply all cooking utensils; boats are also equipped with a microwave. There is a fridge on board, with small freezer compartment. 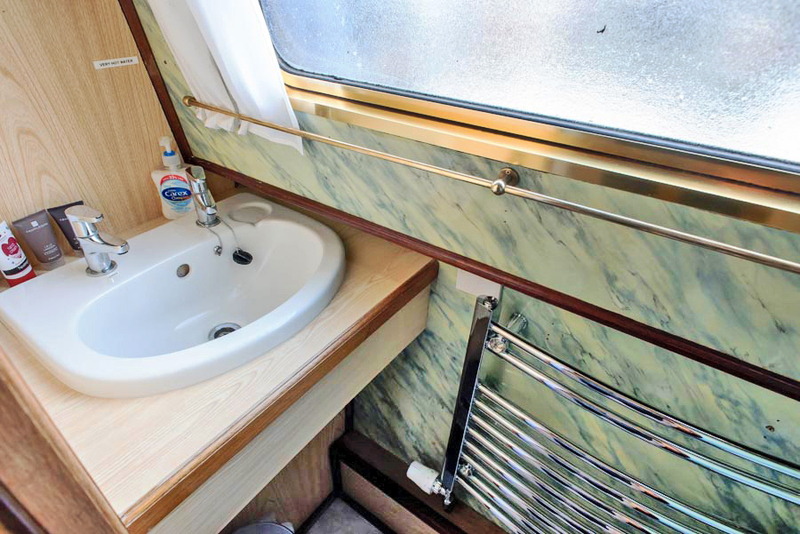 Your boat has full central heating that can be left on 24 hours a day if needed. 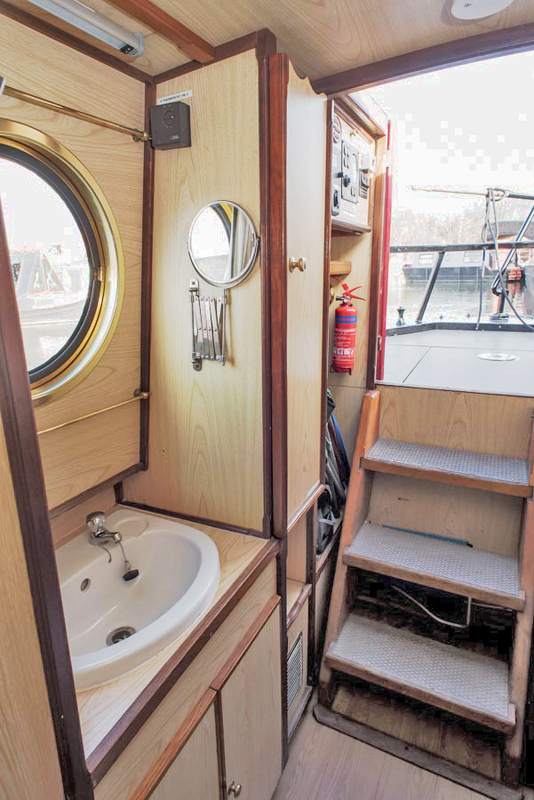 The boat has 230v electric with normal 3 pin sockets, there is a limit to what it can run, but fine for charging electrical kit, and a bit more. We supply the hair dryer. If you can’t live without straighteners it will run those. 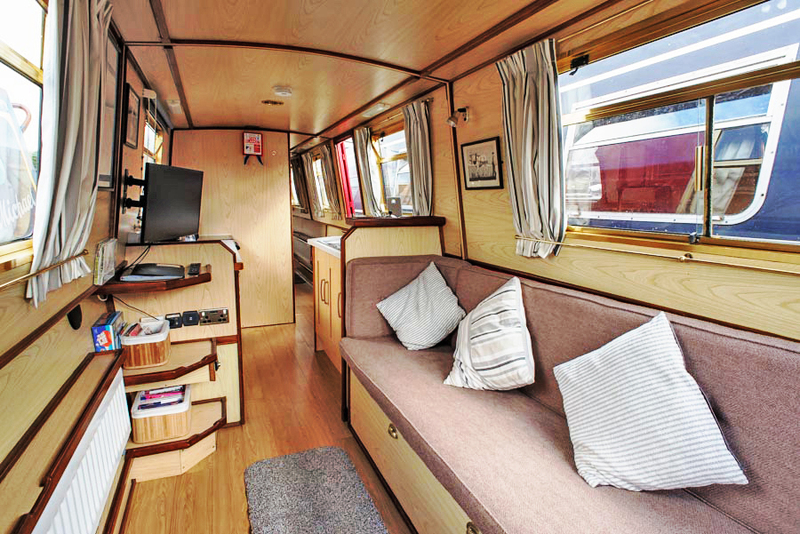 There is no Wi-Fi on board the boat, however Wi-Fi is likely to be available at pubs throughout your trip. 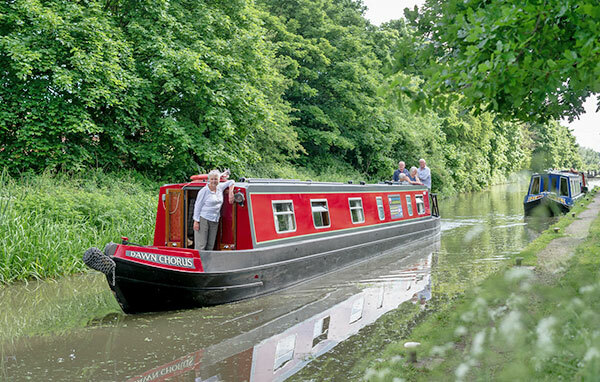 The central location of the canals means that 3G and 4G is generally available but why not take the opportunity to have at least one gadget free day whilst on your holiday? We welcome pets on board, but please keep them under control at all times and off the furniture. Pets must not be left unattended on the boat at any time. A small charge is made for each pet. Fishing is allowed on rivers and canals except during the closed season which runs from 15th March to 16th June. You must have an Environment Agency rod licence which is available on-line or from any post office. Many clubs will not object to fishing from boats, but some may require you to buy a day ticket. Live bait must not be taken on board the boat. Yes, a maximum of two bikes or 1 canoe per hire. These must be secured on the boat roof on top of a blanket or similar protection. We accept no responsibility for damage to bikes/ canoes; and damage to the boat will be chargeable. You will be responsible for any licensing requirements for canoes brought on board. We do accept bookings from all male/female parties, however they are subject to a £100 per person security deposit payable prior to the holiday. The main hirer must be over the age of 21. As with any holiday, holiday insurance is recommended. We suggest that you make sure your insurance covers you for holiday cancellation and for boating holidays. Please read our terms and conditions for full details of our cancellation policy.